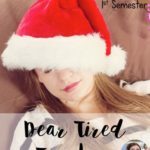 January 2016 is going to start off with a chill in the air and snowflakes flying…in the classroom…Georgia’s weather outside is not feeling so wintery these days. I’m back for a Sharing Sunday edition with my pals from The Primary Peach. 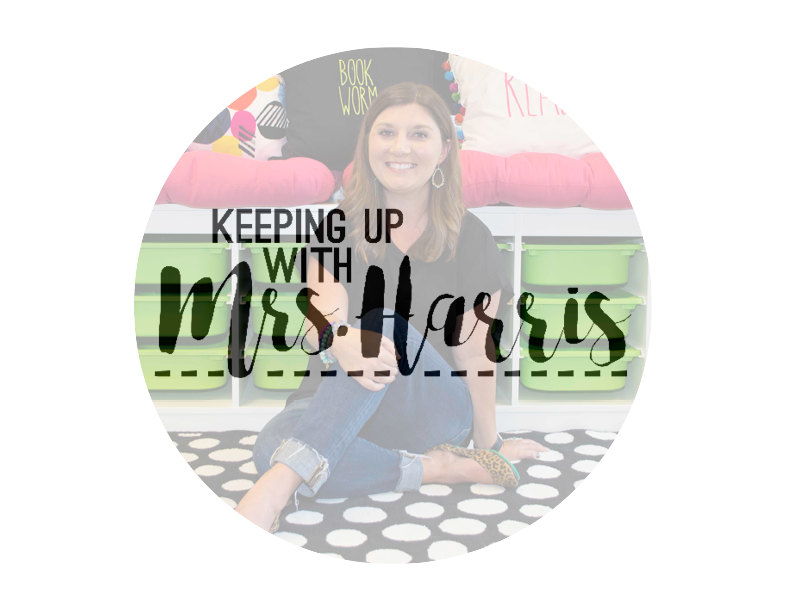 Today, I am going to share with you a few plans I have for snow themed fun. There’s something magical about snow. (If you live up North, you probably disagree.) In the South, a Snow Day is a big deal. 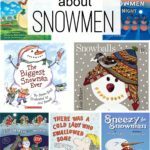 Two of my favorite books are Snowmen at Night and There was a Cold Lady who Swallowed some Snow. Kids seems to really be creative and connect to these two stories. I recently created lapbooks for both books (see above). 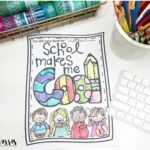 Why lapbooks? Lapbooks hold all of the learning in one place. I can cover a multitude of standards and skills and have them stores on one sheet of construction paper. These two lapbooks are ready for you to just print and use. 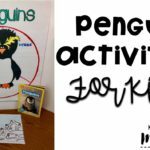 They promote engagement and creativity. I am also throwing in a nonfiction book as well, The Story of Snow. This will offer great prior knowledge and discussion of snow. Want to see these for yourself? Click on the image and a file with all the links will download. 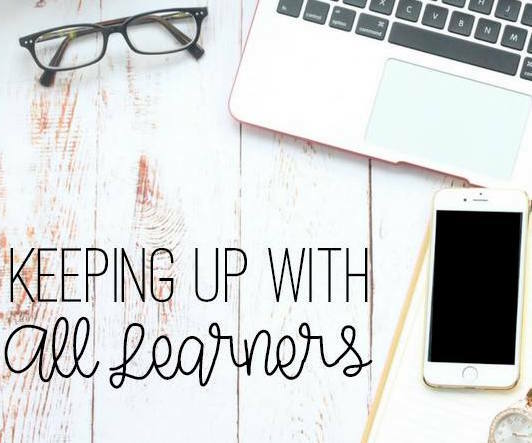 I love to tie the unit them into all areas of learning whenever possible. 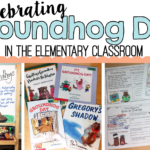 Students are going to love these fun ELA activities. Be sure to click on the images to download the files so you can get all of these freebies for yourself. I like to use review centers for independent practice. These four center packs along with a guided math group and technology centers will have all students engaged. 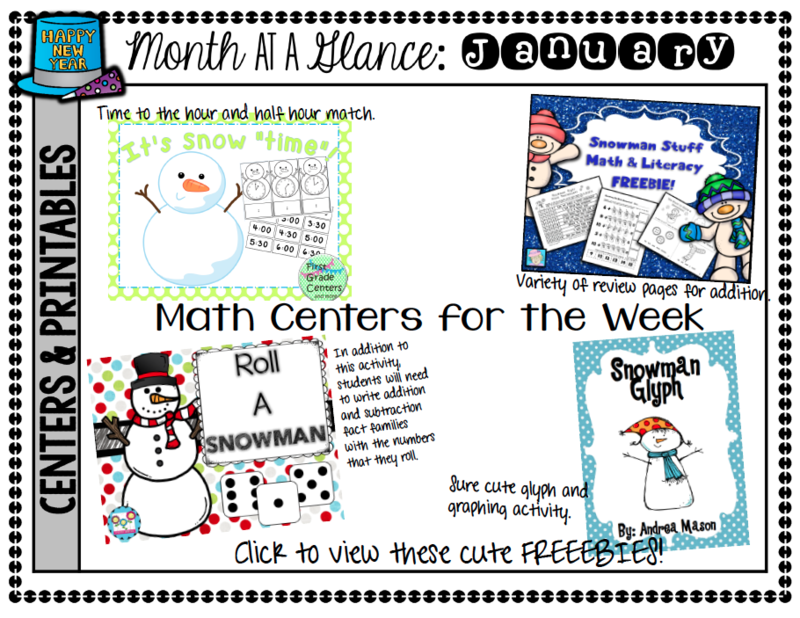 The Roll a Snowman center will also have additional worksheet and activities for students. Fact families would be a simple way to extend this fun activity. 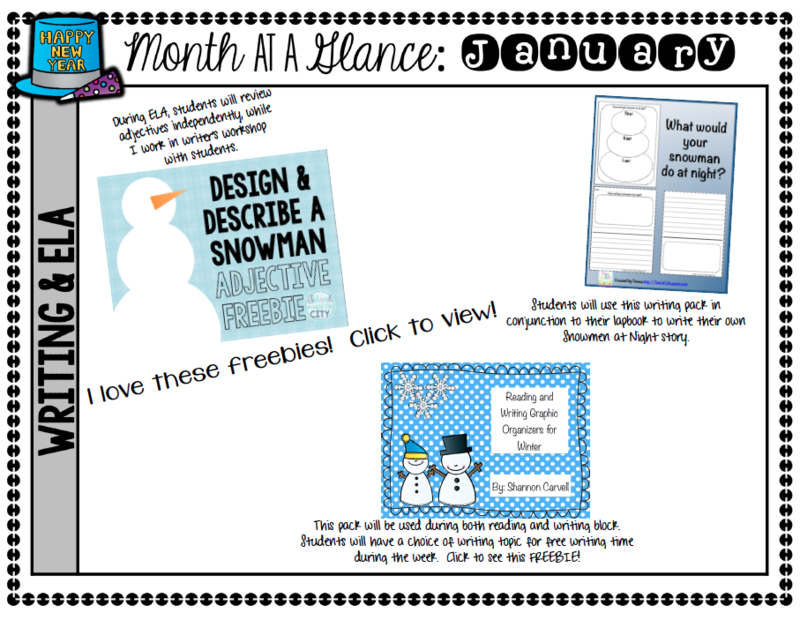 Head over to The Primary Peach for more January fun and freebies! Love these ideas. Thanks for motivating me for some winter fun. A hot Christmas followed by a cold January. I am counting the days to Spring. Thank you Jessica! 🙂 enjoy! We both have snow on the brain! I love these ideas, Meghan! 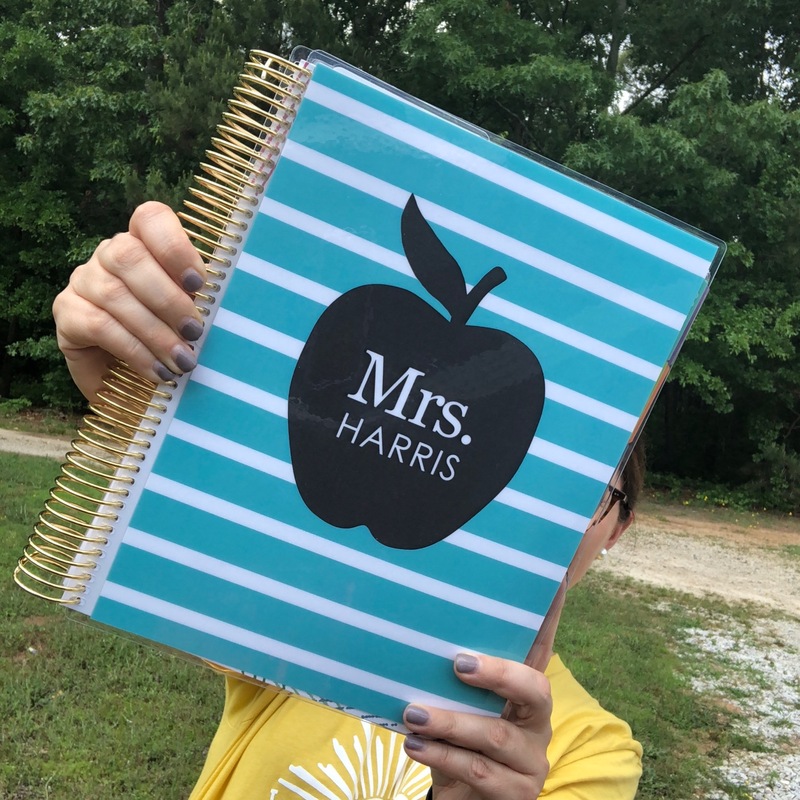 Honestly, I have never tried doing a lapbook with my kids. I know I need to. Maybe I’ll try one soon! 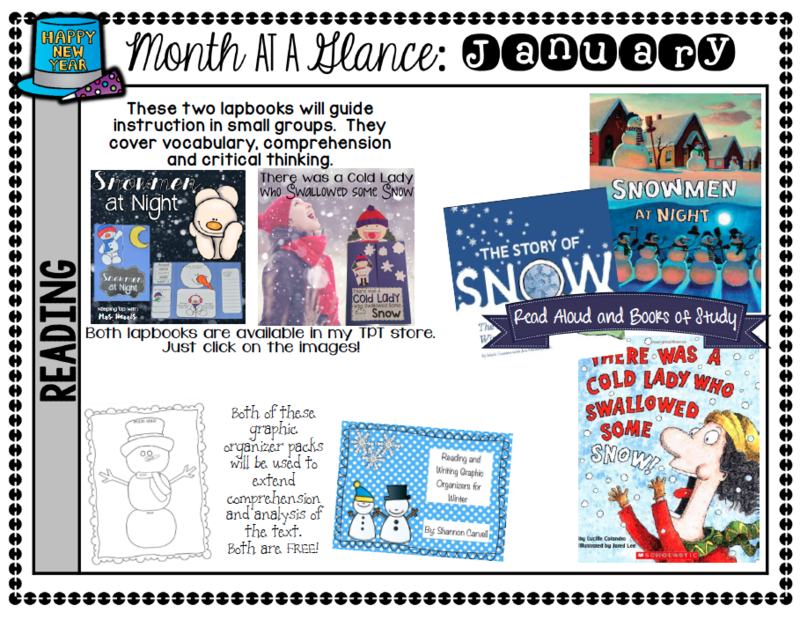 Thanks for sharing my freebie and so many other resources! Good luck this week.